NOBL is the WordPress web design and development expert in Ottawa. The agency creates intuitive, stunning websites that generate leads and sales. 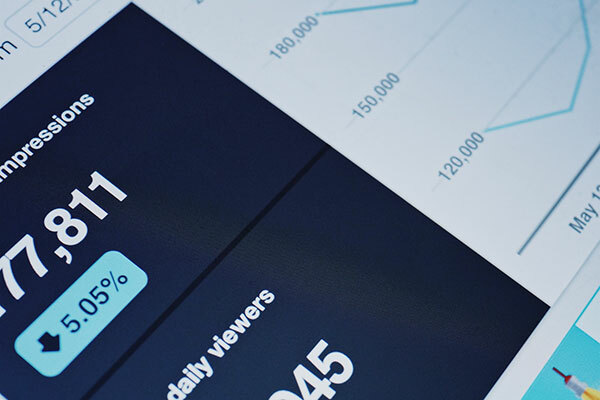 With several hundred projects under our belt, and many years of amazing SEO results, NOBL has all the tools to help businesses succeed online. Completely custom, tailored websites and search engine optimization that helps businesses grow. Whatever your goals are, NOBL can help you get there with a variety of specialized services that will set you apart from your competitors. 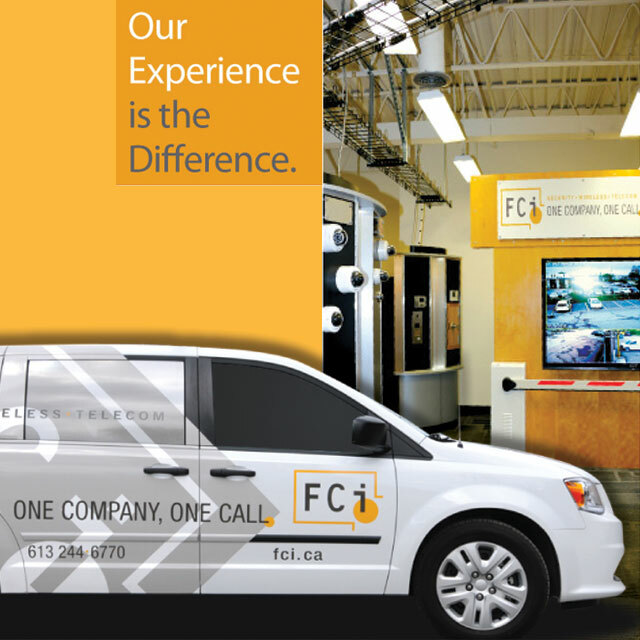 We don’t just work for you, we work with you. Insightful website audits, website planning, and intuitive information architecture. NOBL works with you to provide the best website design services Ottawa can offer. Learn more. Well-designed logos and branding are an essential part of a company’s overall marketing strategy. Fast, safe, reliable & powerful business hosting for WordPress websites. Learn more. Nick was involved in the strategy & planning, & created the web design and the WordPress web development of the FCi website. This is one of his most popular designs, and has garnered a lot of attention from other local companies. 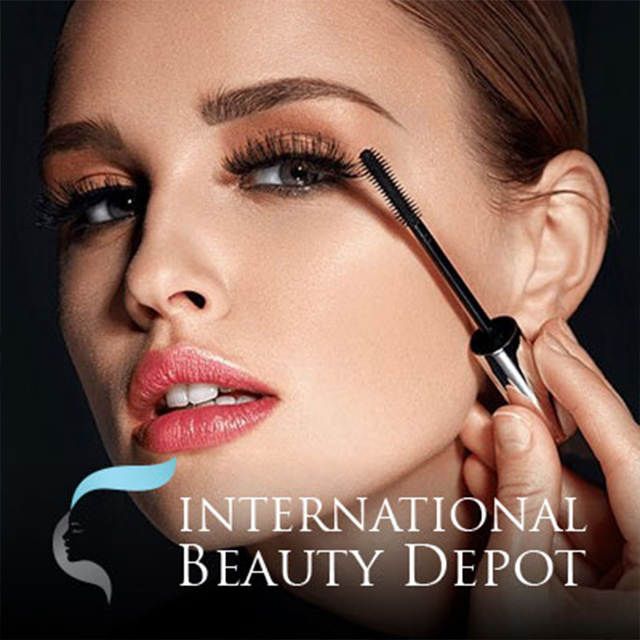 The International Beauty Depot is an Ottawa business with lots of history, but their website was only getting a few sales a year since it was poorly optimized. The new NOBL website drastically improved their online presence and sales. 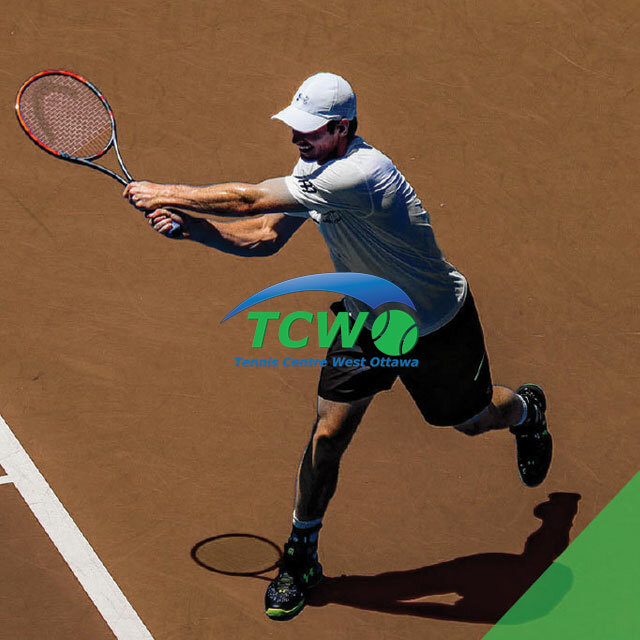 The Tennis Centre West Ottawa wanted a modern and beautiful site that was blazing fast to optimize conversions and stay at the top of the Google Rankings. NOBL's services for them included strategy & planning, web design and WordPress web development. 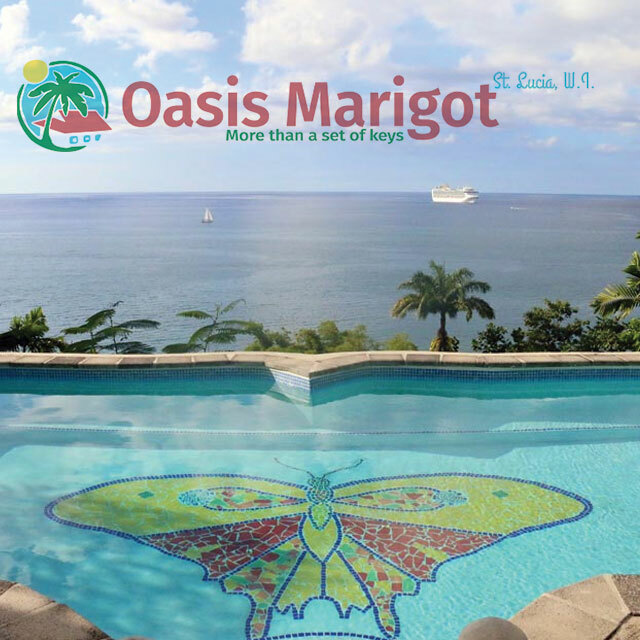 Oasis Marigot is a complex site that required advanced development and customization. NOBL created the web design and provided a WordPress website that the owners can updated by themselves. 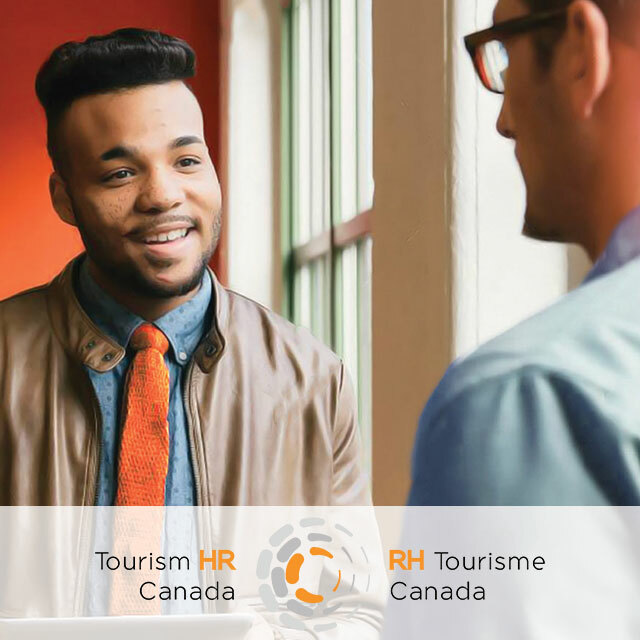 Tourism HR Canada is a leader in Canadian tourism training and needed a website that reflected that. NOBL created a cutting-edge web design for them and delivered a fast, optimized WordPress site. 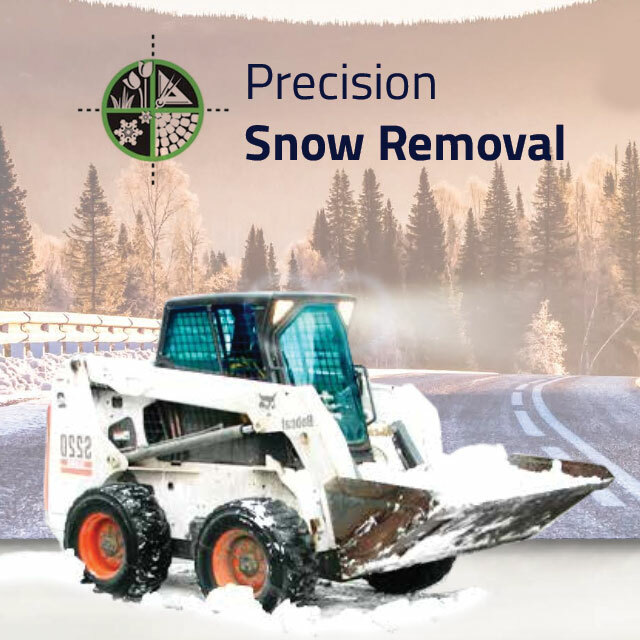 Precision Snow Removal, a leader in Ottawa's snow business, was open to an ultra-modern design that set them apart from the competition. This is the result! web design guide for businesses! This handy web design guide will explain the entire thought process behind the efficient creation of a website. 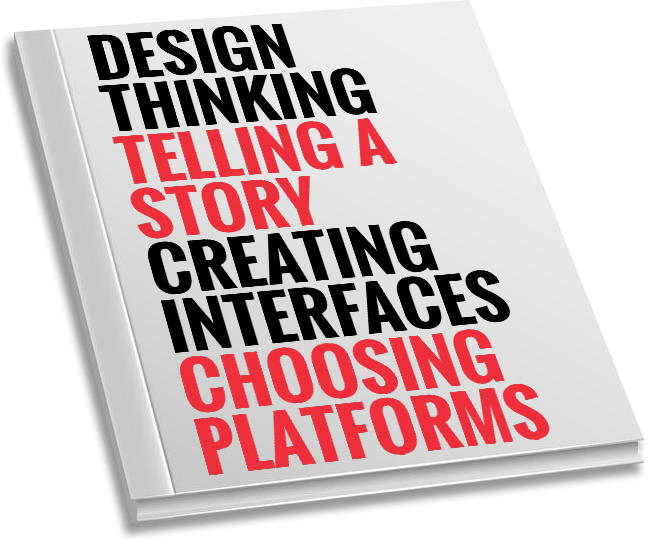 From research and inspiration to actionable processes, to the design of the user interface, to development, everything is covered! No download or sign-in required, just click the link below and enjoy! Nick Latreille, Designer/Developer and Founder of NOBL is also an artist who has a contagious passion for all things digital. He is the most talented WordPress expert in Ottawa. His super-powers include the ability to perform well under pressure and deliver high-quality work under tight deadlines. Whether working on a corporate or creative project, he brings his artistic nature to every design for a truly unique touch, as he is always on the lookout for the hottest design trends. Nick is a very proud father of two little girls, and enjoys painting and working on his many hobbies. Read more. Hiring an offshore web developer or designer may seen like a good idea at first, but let me assure you, it’s not. Don’t get... Read more. Why Am I Still Not Ranking on Google? So you just re-designed your website. You went from a boring, outdated content-heavy website, to a... Read more. 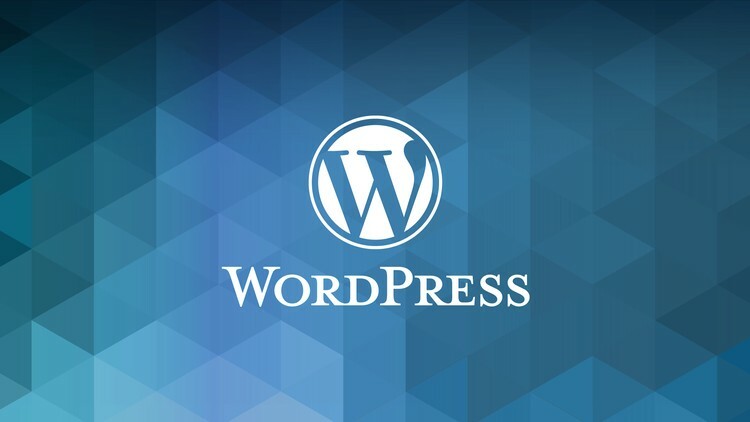 WordPress is constantly growing and becoming better at serving the needs of small and large businesses alike. 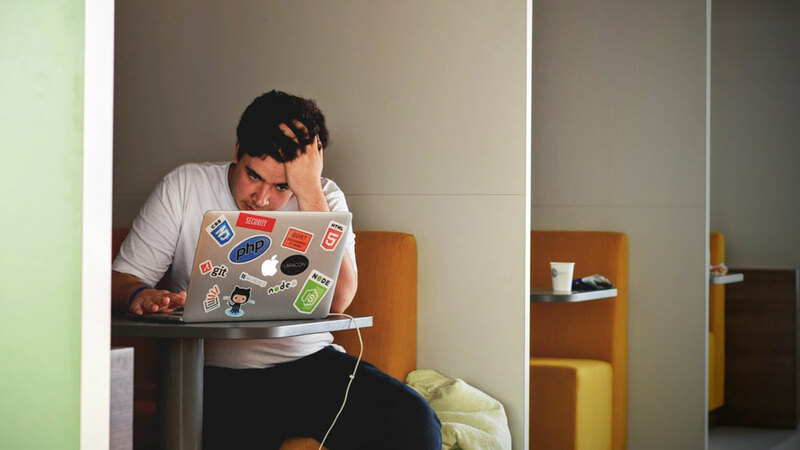 When it comes to updating your own... Read more.